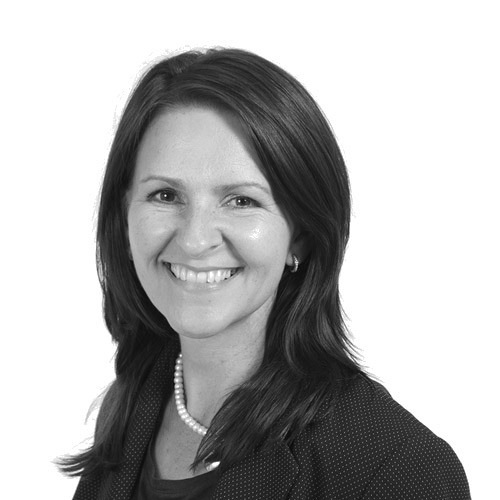 Joanne Cowie, our Notary Public, has been involved in the provision of wide ranging notarial services to R & R Ice Cream plc this year culminating in an intense period of activity in September, which saw her compile 153 notarial certifications for 24 different jurisdictions. R&R is the world’s largest private label manufacturer of ice cream and ice lollies, headquartered in Leeming Bar, North Yorkshire. Andy Finneran, Group CFO of R&R Ice cream plc commented, ‘we announced a potential joint venture between R&R and certain Nestle ice cream businesses on 27th April 2016, covering 22 countries with a turnover of €2.6 billion, which would make it the 3rd largest ice cream business in the world. We are delighted that it has now received the necessary regulatory clearances and the deal completed on 30th September. Newtons’ Notary Public, Joanne Cowie, was able to provide extensive notarial services as part of that and we were really pleased with her assistance and grateful for her flexibility. Joanne adopted a joined up and highly efficient approach to get the job done for us, often under considerable time constraints’. Nestle and R&R’s private equity owner, PAI Partners have equal interests in the Froneri Joint Venture, employing 15,000 people. Joanne said, ‘ I was very delighted to be able to provide notarial services to R&R as part of the joint venture with Nestle. It was a pleasure to work with R&R during this process and we all wish Froneri continued success’.